Pit Stop USA is The Online Motorsports Superstore! 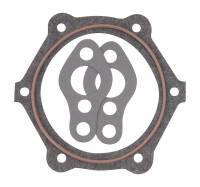 We feature Water Pump Gaskets at low everyday prices. 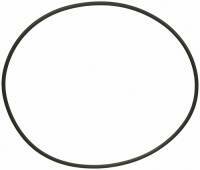 Fel-Pro GM Water Pump Gasket 265-301-400-428-455. 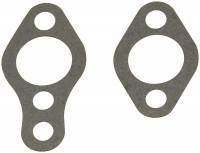 SCE Timing Cover - Water Pump & Fuel Pump Gasket Set - SB Chevy (Except LT1) - Gasket Thickness: .032"
We feature Water Pump Gaskets, Water Pump Gasket, Water Pump Gasket Set, Racing Water Pump Gasket, Engine Gaskets and Seals, Engine Gaskets, Engine Seals, Racing Engine Components, Racing Engine Parts, Race Engine Parts, Water Pump Gaskets, Engine Gaskets and Seals, Engine Gaskets, Engine Seals, Water Pump Gasket, Engine Gaskets and Seals, Engine Gaskets, Engine Seals, Racing Engine Components, Racing Engine Parts, Race Engine Parts at low everyday prices!